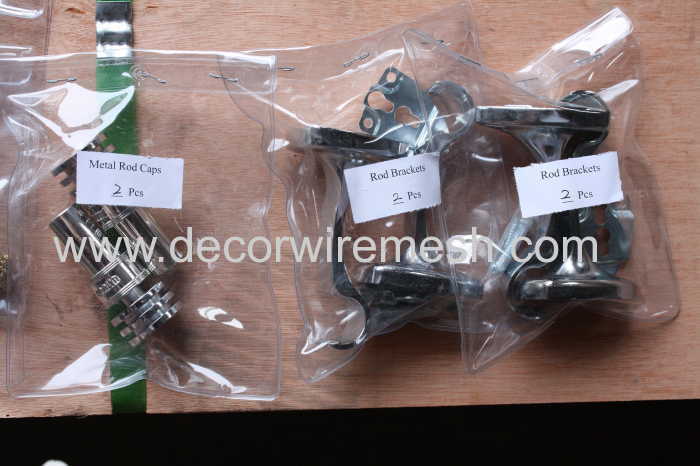 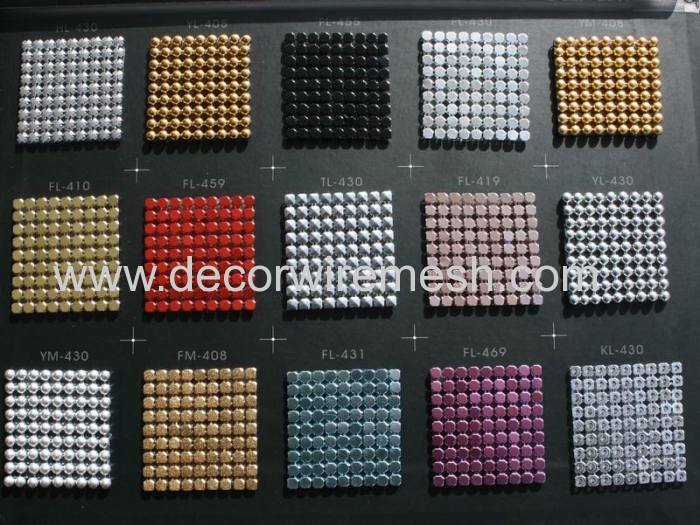 we have various kind of colors for you choose , the most common used color is gun metal black ,silver ,golden , etc . 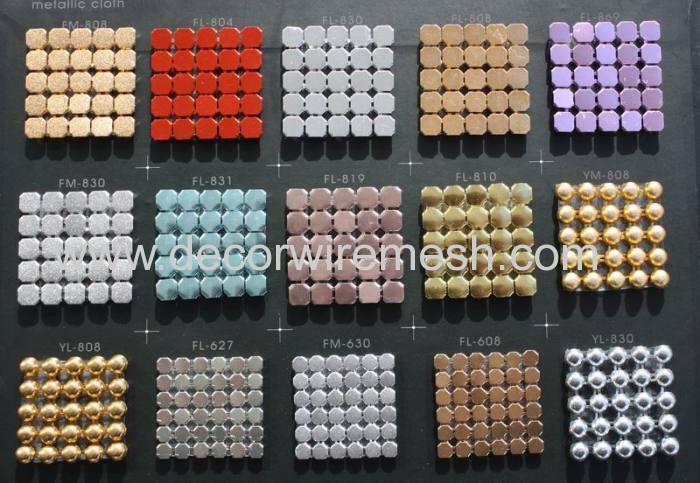 If there is no color you want , you can give us your color sample . 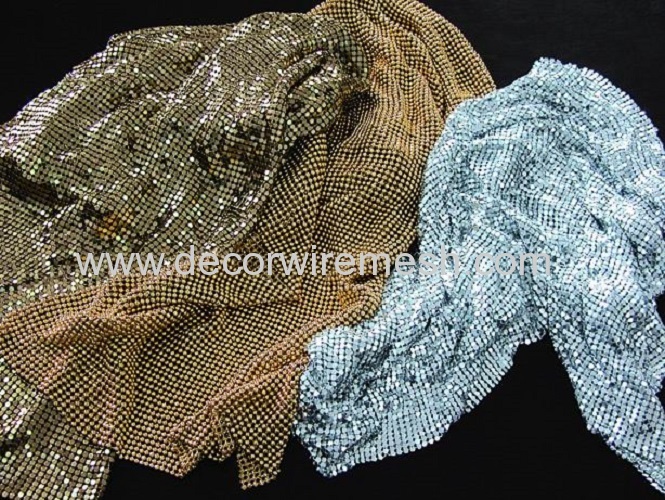 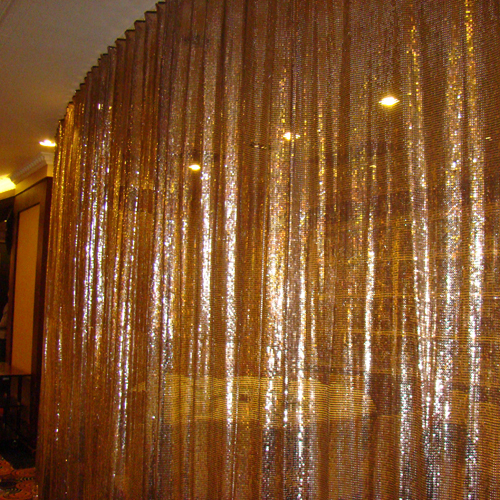 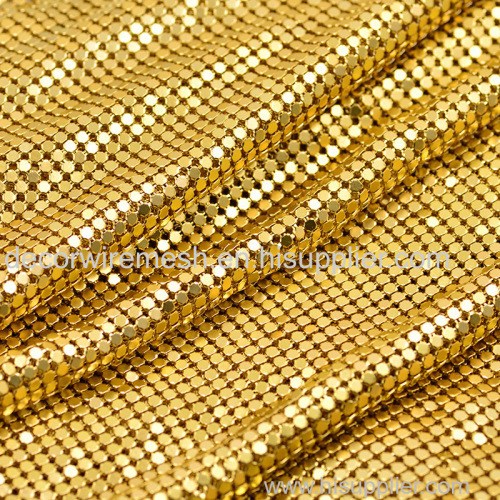 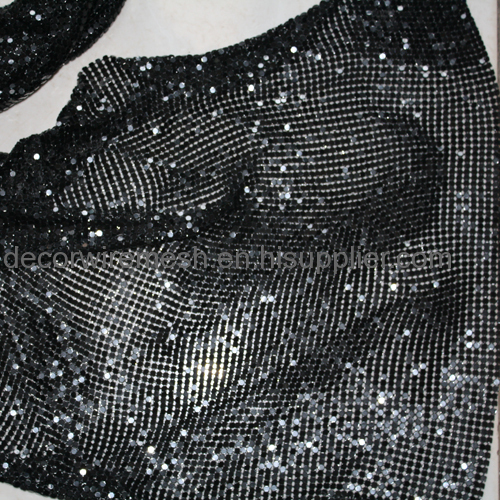 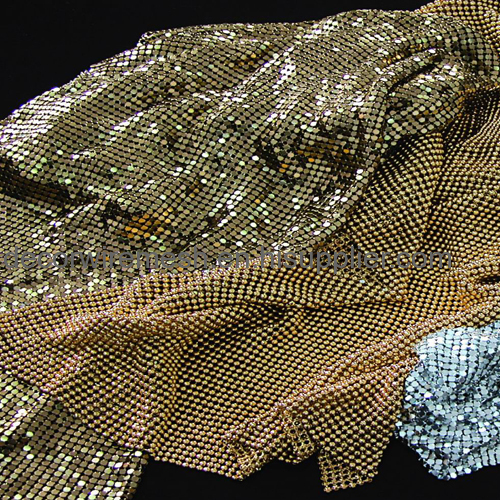 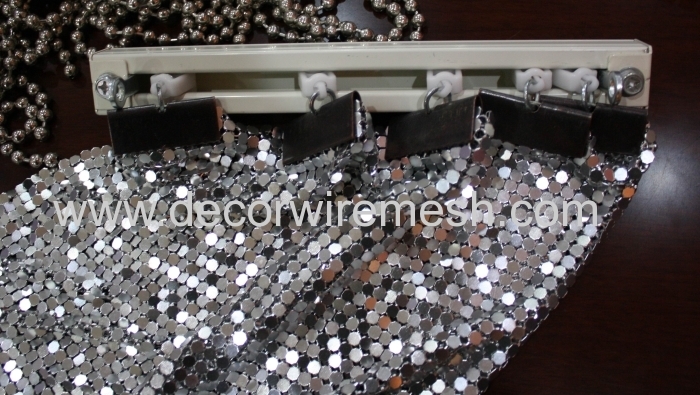 Except using as metal curtain , it can be made into hand bags , jewelry ,home decor , fashion accessories etc . 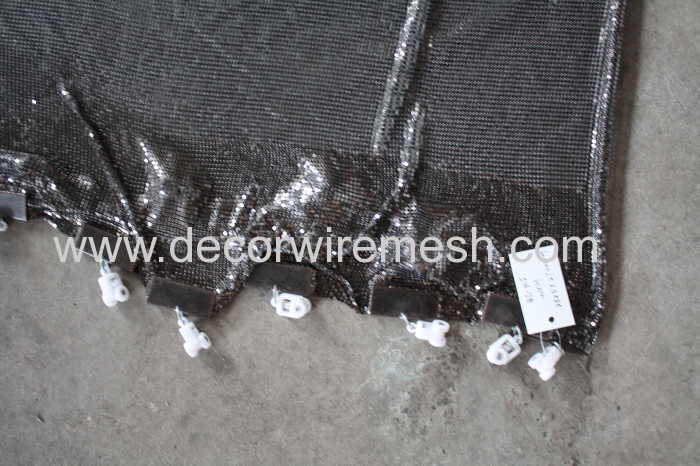 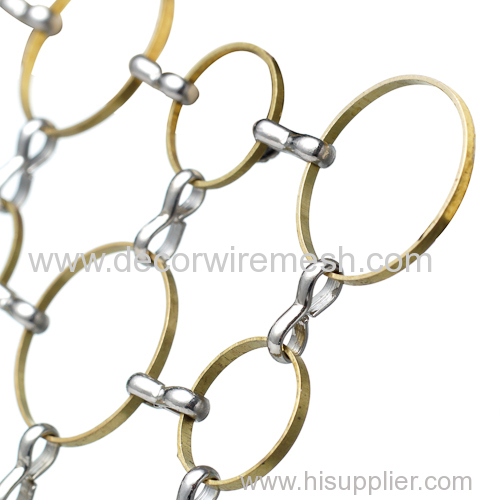 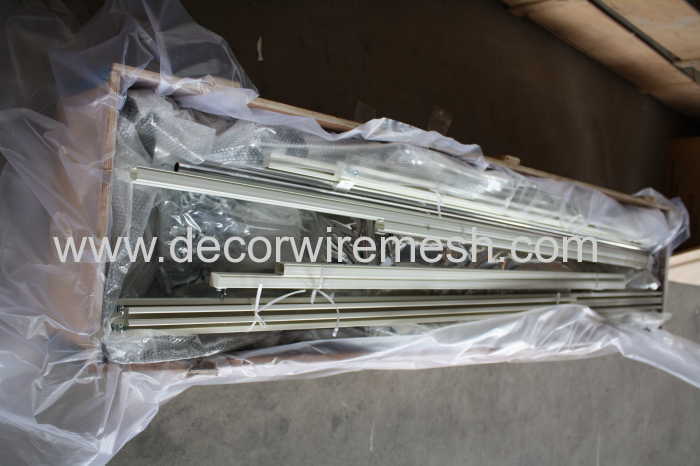 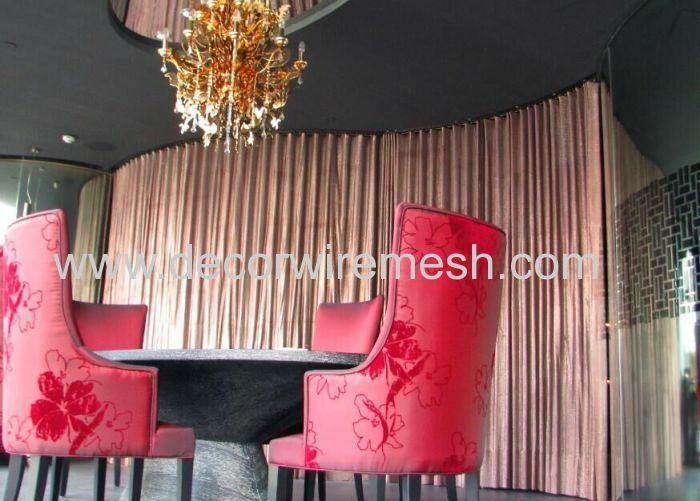 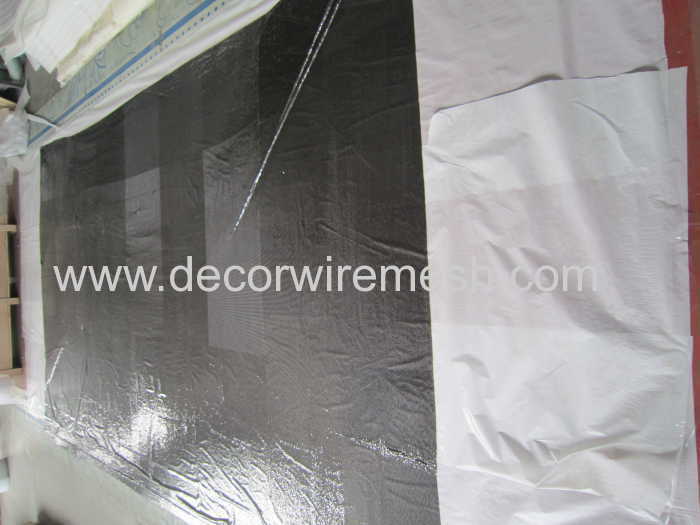 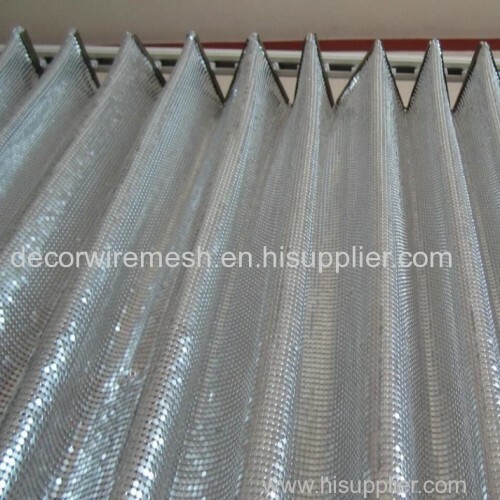 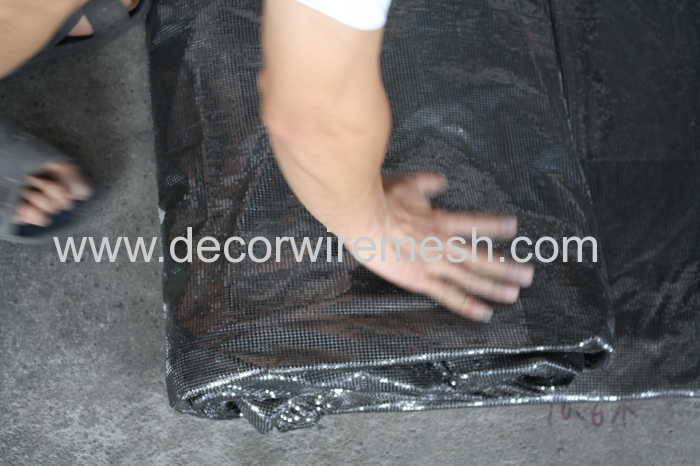 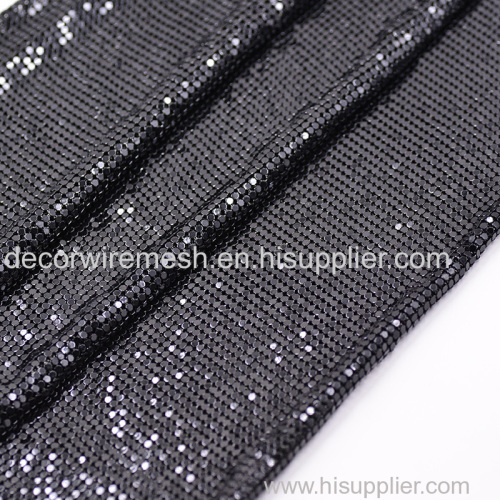 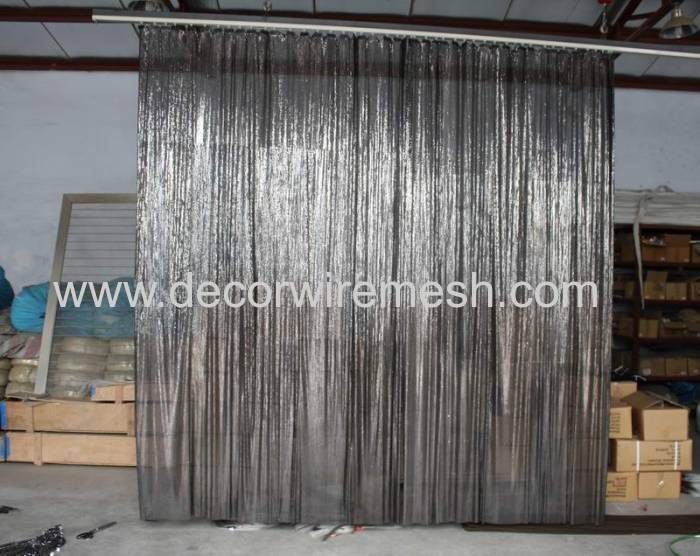 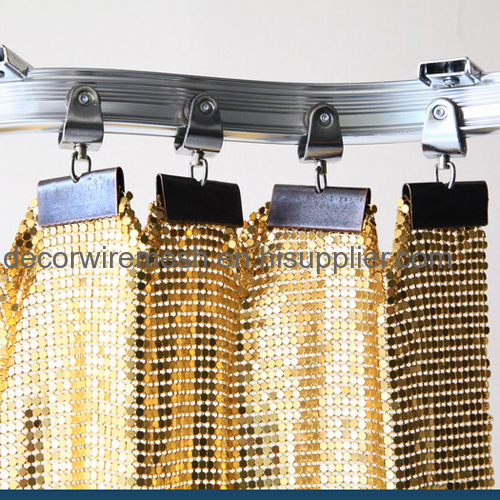 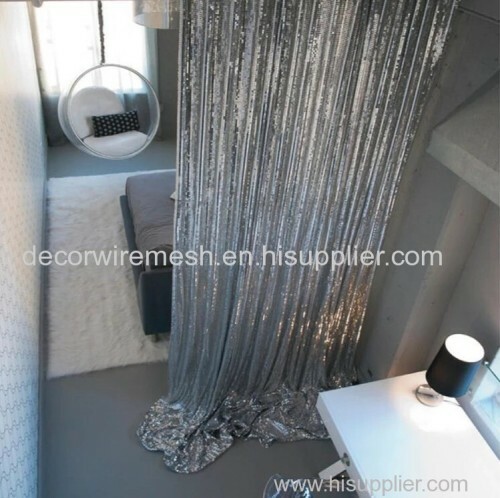 If used as curtain , we will help joint the clamp and the metal rollers on the mesh .